Lori is a karate instructor with years of experience. 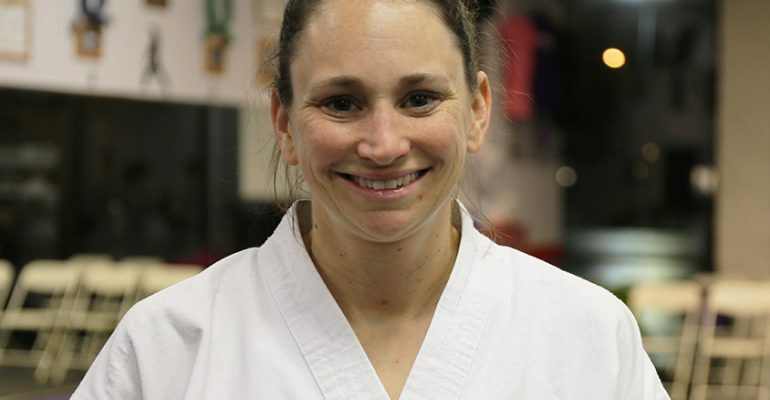 She has a strong passion for karate and sharing her experience with students of all levels. She enjoys running marathons and spending time with family.